Nantucket, Mass. 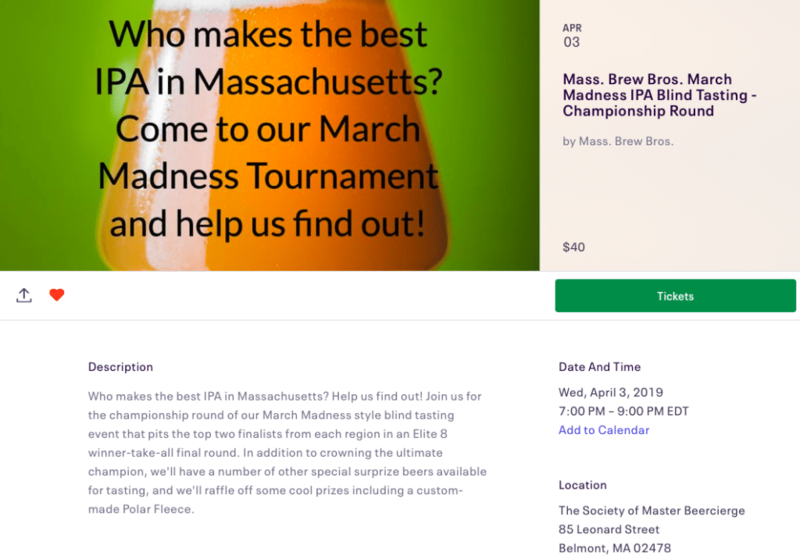 – April 2, 2019 – Founded on Nantucket Island in 1995, Cisco Brewers has always had a deep connection to the Atlantic Ocean and maritime life. This year, Cisco is furthering that connection through a new partnership with the Whale and Dolphin Conservation (WDC), the leading non-profit organization dedicated to the protection of whales and dolphins. Throughout 2019, Cisco Brewers will donate a portion of all sales of its flagship Whale’s Tale Pale Ale to the WDC with a new retail program called “Ales for Whales.” Launching in retail stores, bars, and restaurants across New England, the program will support the WDC’s mission to create healthy seas and habitats for whales and dolphins. Whale’s Tale is a classic English-style pale ale named after the whales who frequent the waters around Nantucket, beloved by both tourists and locals alike. The beer can be found on draft and at retail, in 12-ounce bottles and cans, and now in four packs of 16-ounce cans. WDC’s adoption program is a key component of the organization’s funding efforts. As part of the partnership, Cisco Brewers also worked with WDC to adopt a humpback whale named Coral who is native to the Nantucket area. As a calf, Coral was attacked by orcas, leaving scars on his tail, and an entanglement in fishing gear unfortunately claimed the life of his mother when Coral was just a young whale. 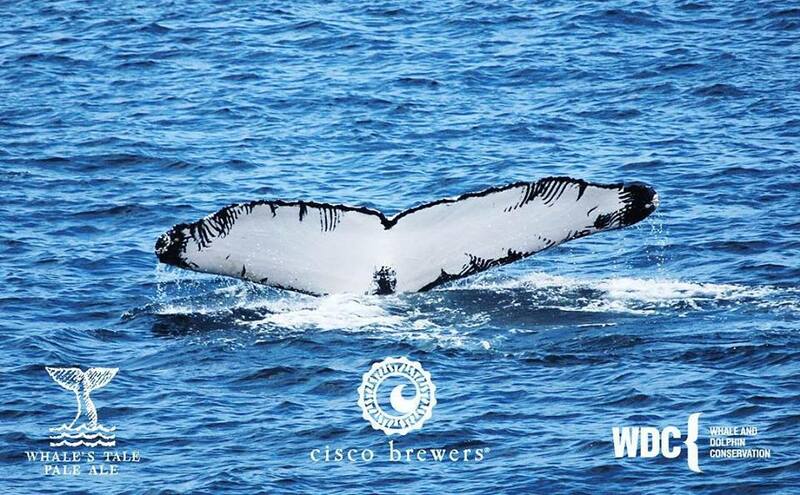 Cisco Brewers and WDC are planning several brewery events throughout the year to help educate the public on the organization’s mission and the integral role whales play in the health of our oceans and the planet. More information about future events can be found on Cisco Brewers’ Facebook page. To find out more about Whale and Dolphin Conservation and how to donate, visit https://us.whales.org/, and for more information about Cisco Brewers, visit http://www.ciscobrewers.com/. 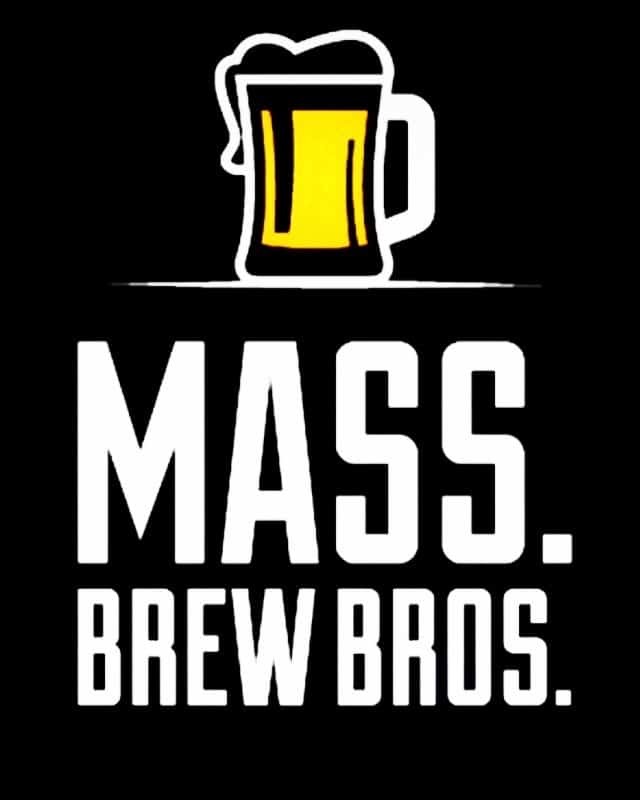 About Cisco Brewers Cisco Brewers – founded on Nantucket Island, Mass., near Cisco Beach – shows visitors and beer drinkers the other side of Nantucket. As the island’s first craft brewery, Cisco prides itself on creating a welcoming environment at its world-renowned pub, offering quality, approachable beers including Whale’s Tale Pale Ale, Grey Lady, Indie IPA, Shark Tracker and Sankaty Light Lager, as well as the new Gripah Grapefruit IPA. Founded by hard-working, entrepreneurial islanders in 1995, Cisco has carved out its own special place in the world, and now has multiple locations in New England to share a piece of the island life with all. Cisco operates its brewpub on Nantucket, as well as a brewpub in Portsmouth, N.H., and a seasonal pop-up pub in Boston, Mass. For more information about Cisco Brewers, visit http://www.ciscobrewers.com/. About Whale and Dolphin Conservation – For 30 years, Whale and Dolphin Conservation (WDC) has been working in the marine conservation field. We are guided by a simple principle – whales play a critical role in the health of our marine and global ecosystems. For over a decade, WDC’s North American office has implemented programs specifically dedicated to the protection of endangered species, including the North Atlantic right whale and Southern Resident orca. Visit whales.org to learn more and how you can help.